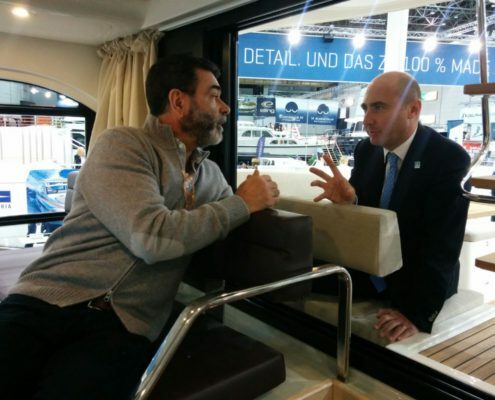 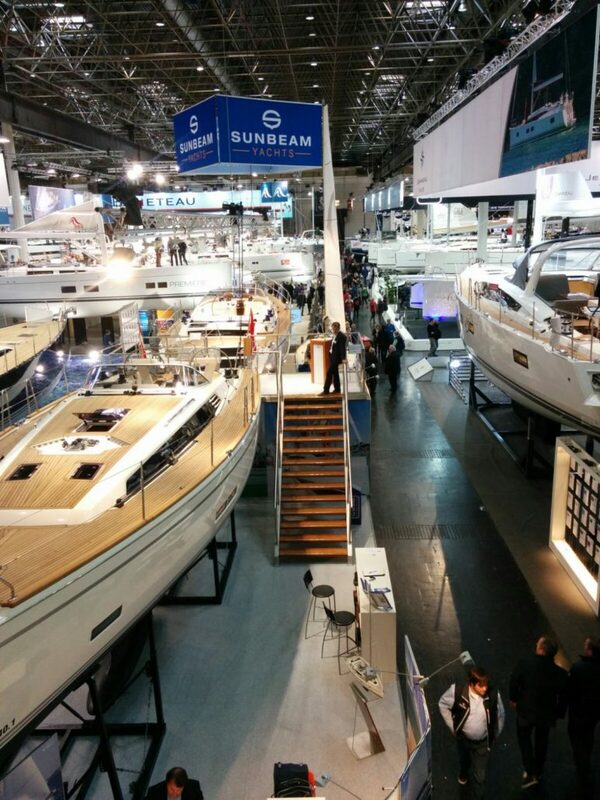 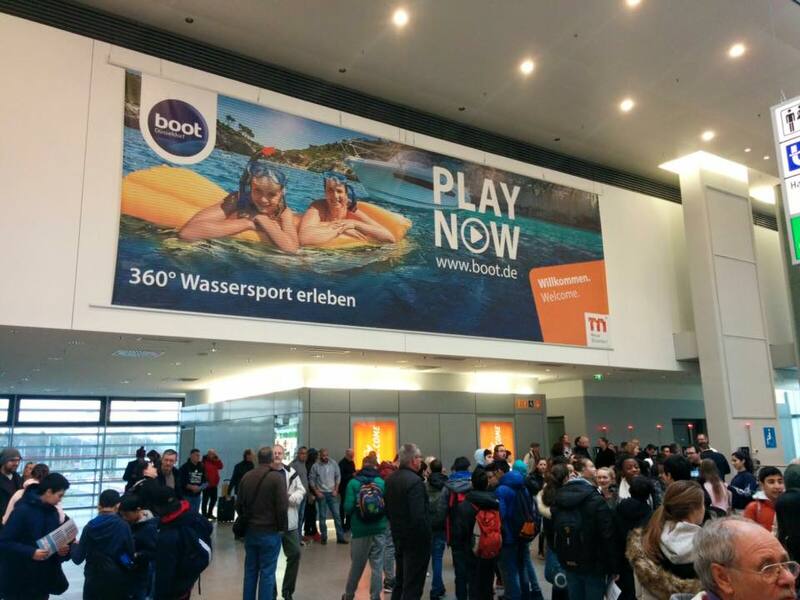 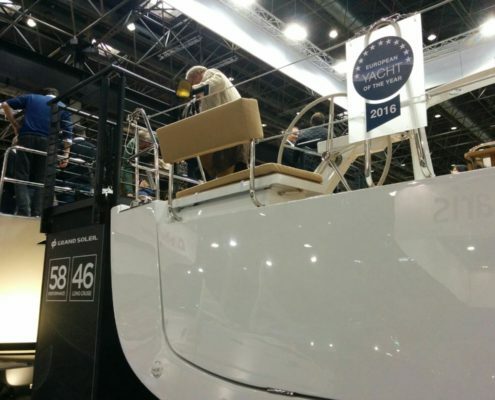 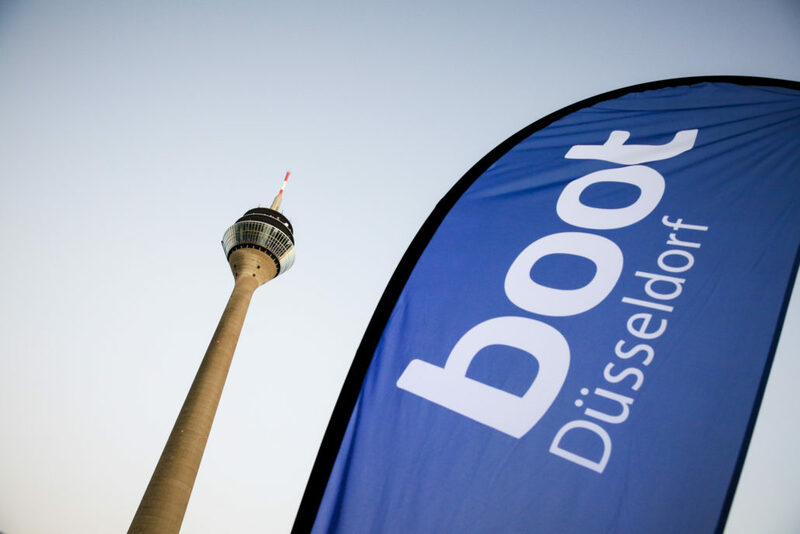 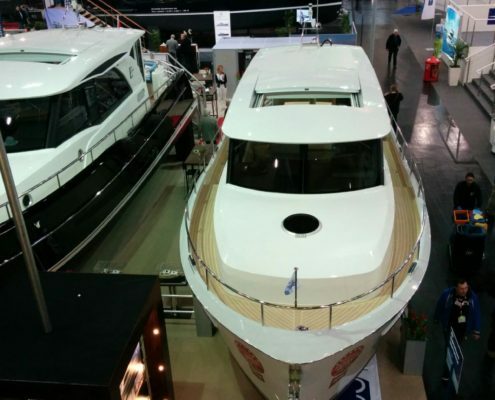 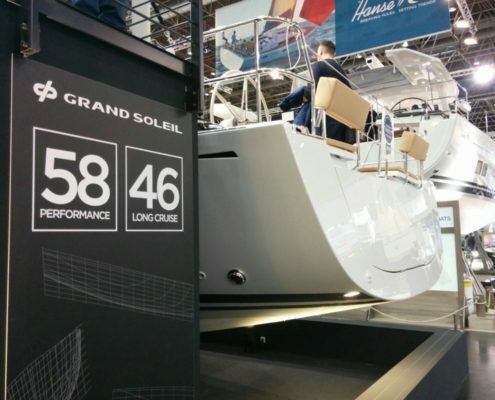 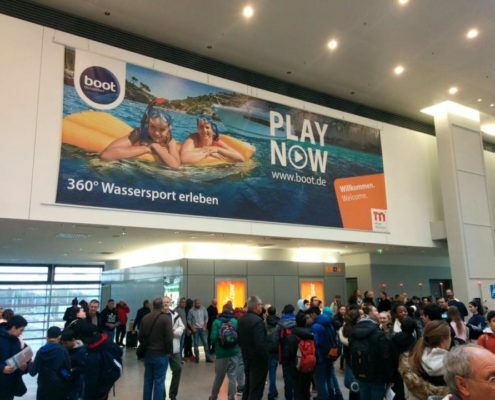 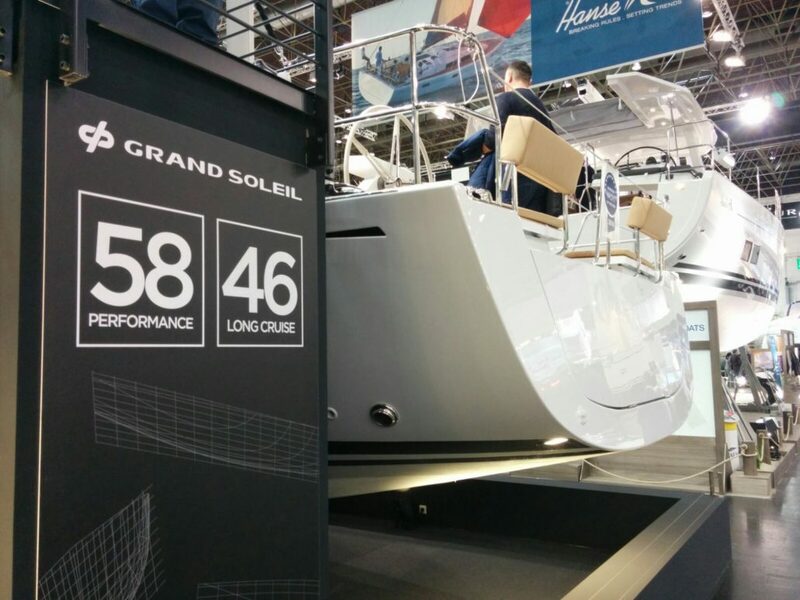 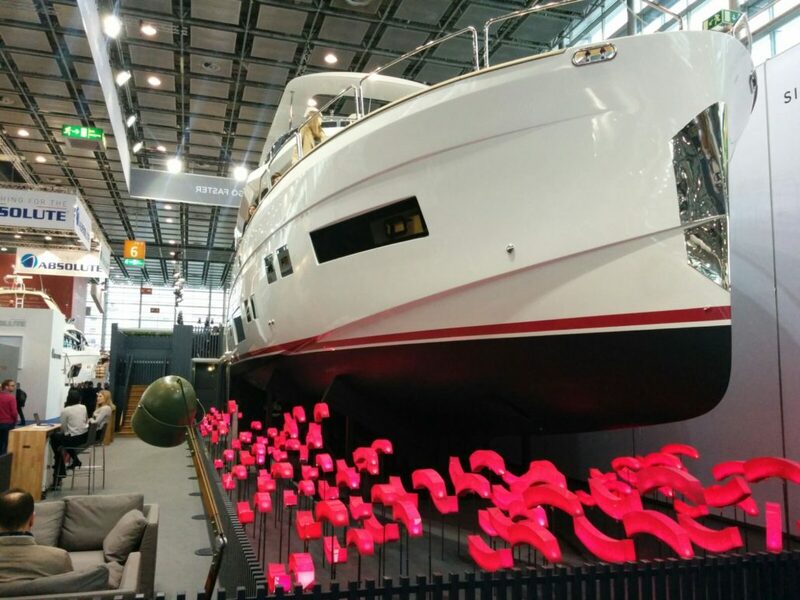 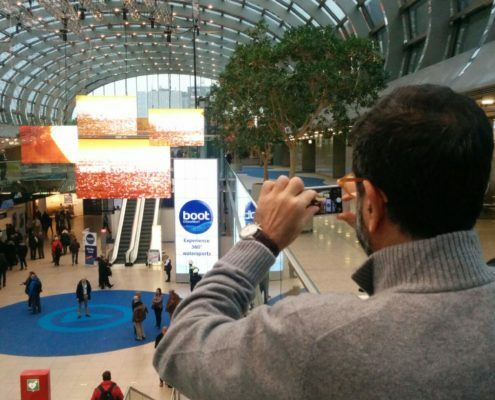 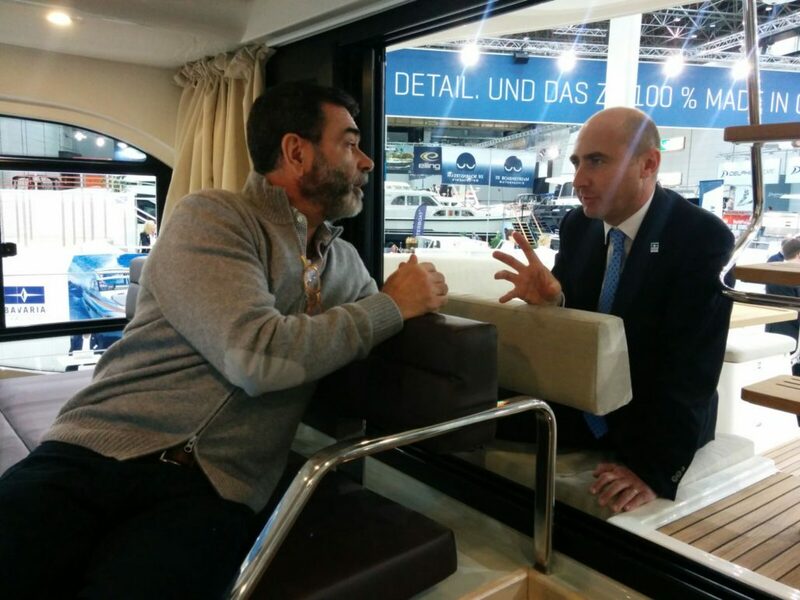 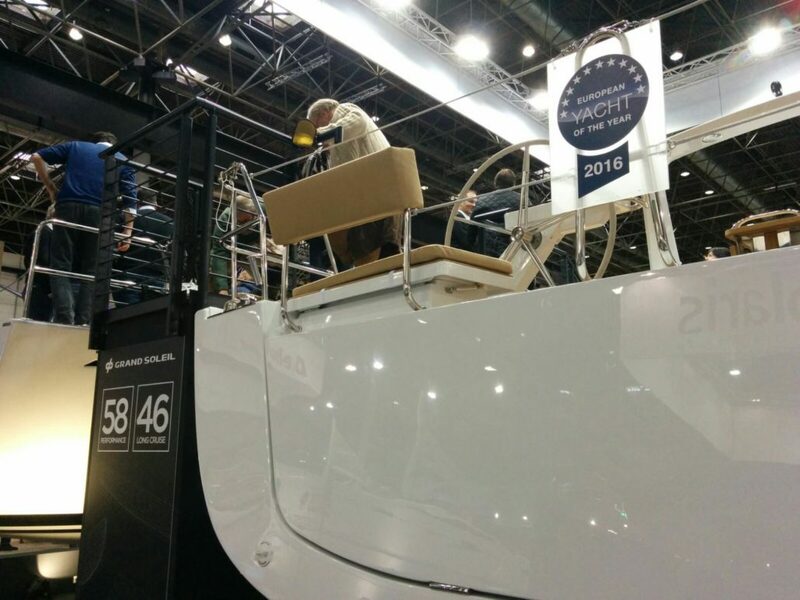 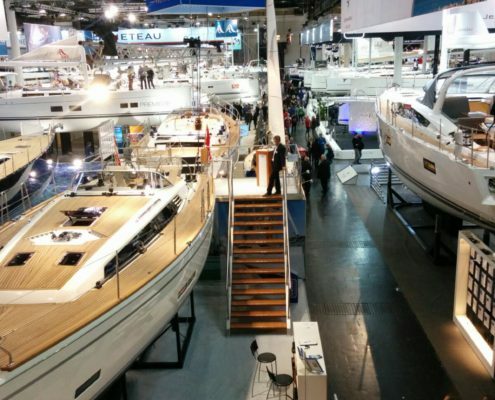 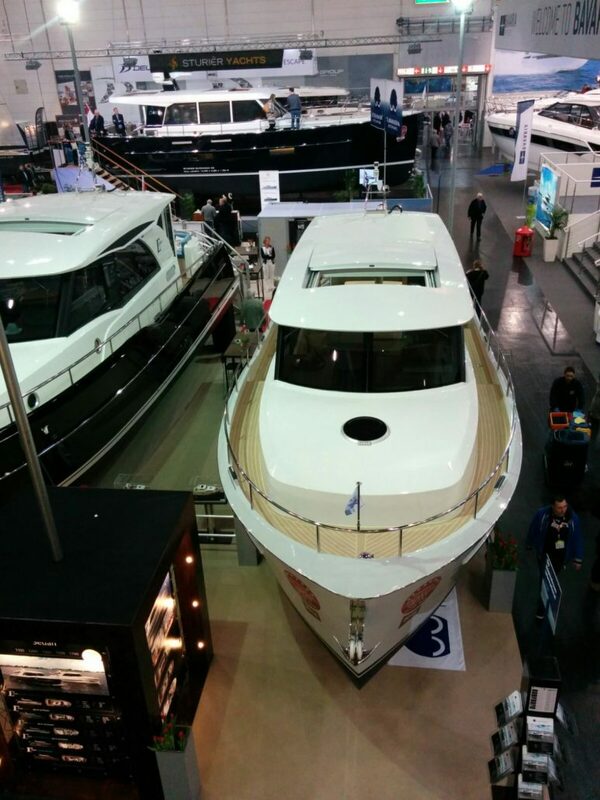 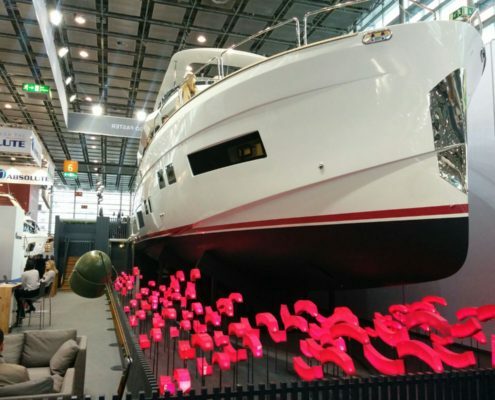 It’s just been a few hours since we got back from Düsseldorf Boot and we are still reeling from all of the sights, sounds and innovations we experienced at this year’s boat show – which again in 2017 has confirmed itself as truly the greatest in Europe. 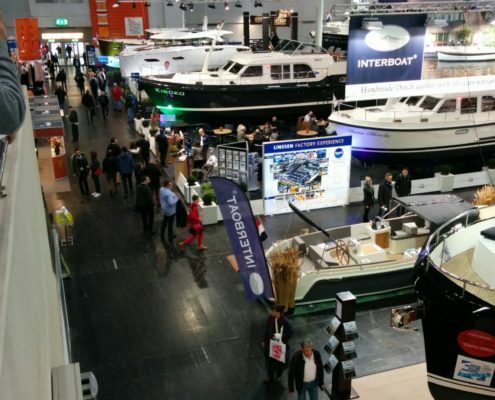 A total of 1800 exhibitors from 70 different countries were housed in 17 pavilions, spread over a surface area of 220 thousand square meters, and more than 240,000 visitors from all over the world came to enjoy the show. 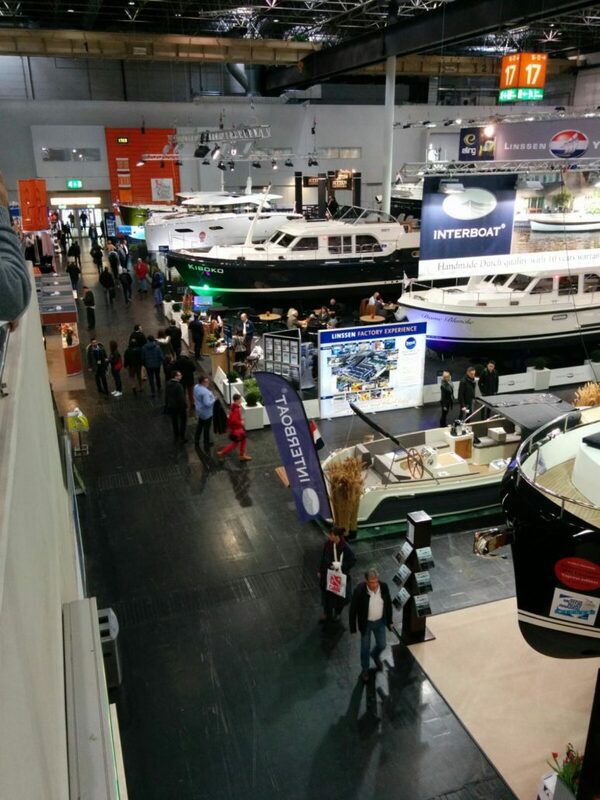 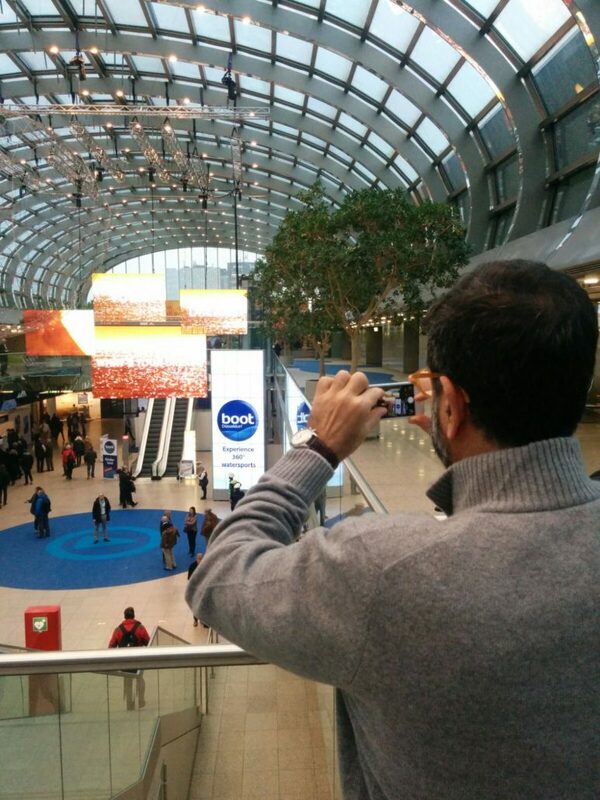 Indeed, this visit to Germany has been extremely proficuous for ENAVE. 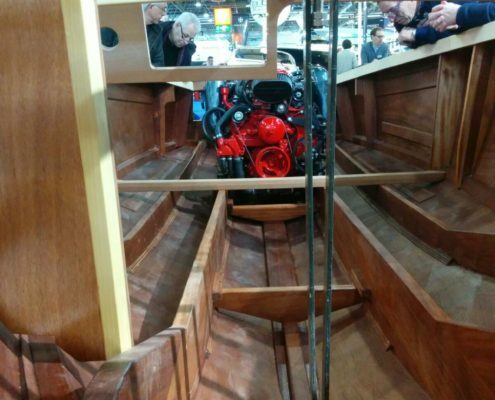 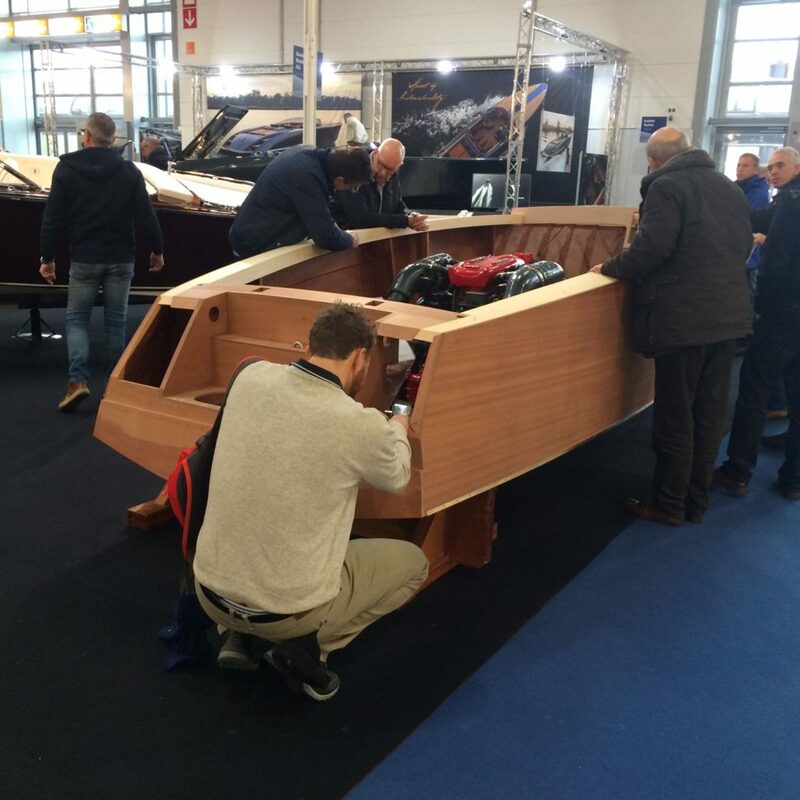 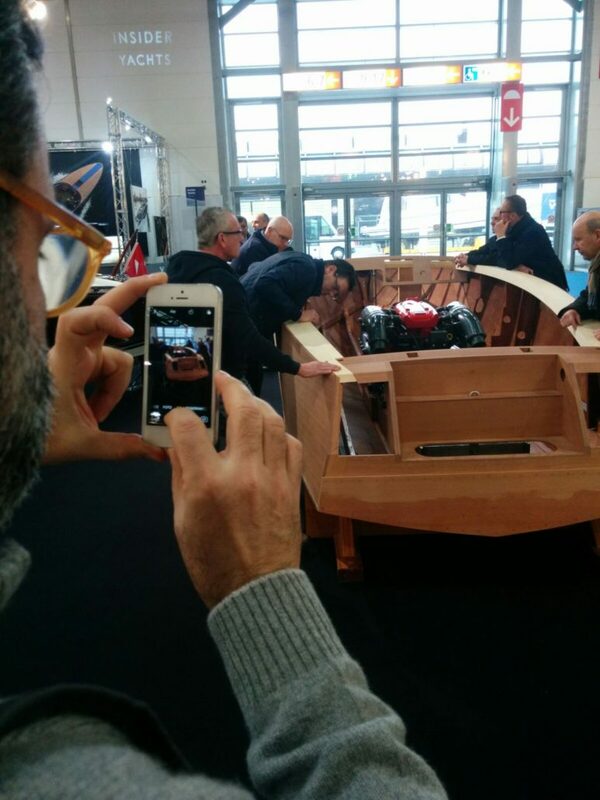 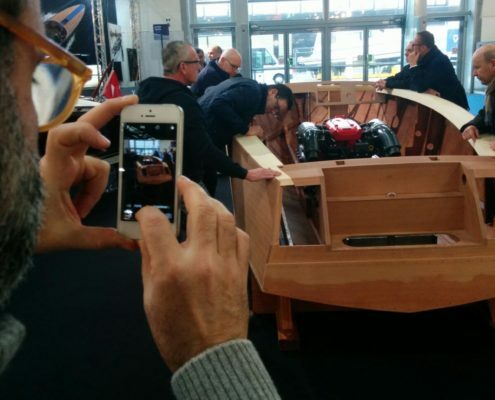 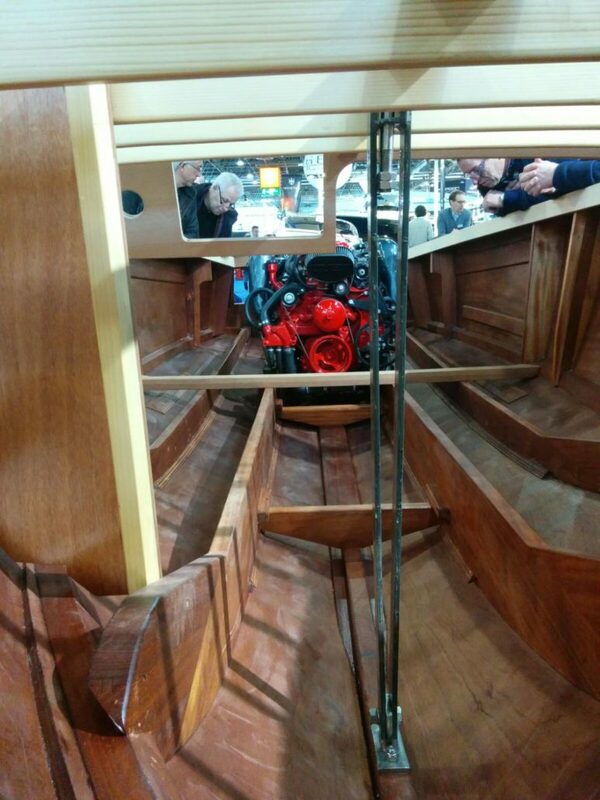 Thanks to the show, we have managed to expand our network, making new business connections from around the world, including several boatyards from northern Europe, who have expressed great interest in our services. 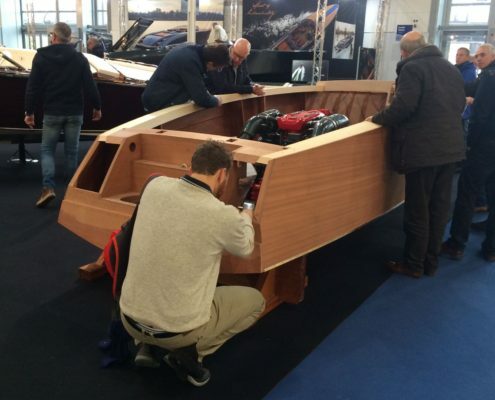 The opportunity provided by the show to talk directly with others operating in the sector enabled us to verify that the new 2013/53 directive was being implemented successfully by the manufacturers, and this important showroom for the boating world also provided the perfect setting for us to consolidate our recently established collaboration with the French firm Highfield boats – market leaders in RIB construction.